This online training course is intended to provide an overview to the Bulk Electric System and the transmission facilities that exists. It is intended to provide students with the basic understanding of the components of the transmission system. Topics covered in this course include: power transformers, instrument transformers, transmission lines, circuit breakers and switches, bus configurations, reactive devices, and data communication and meters. 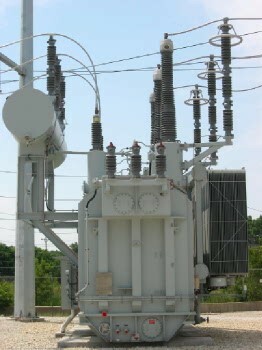 The class is intended for: new operators to the system that will have the responsibility of transmission equipment; generation operators who want to expand their knowledge of transmission equipment; individuals who desire additional information related to equipment on the Bulk Electric System; and those individuals trying to understand transmission equipment as part of NERC Certification Preparation.